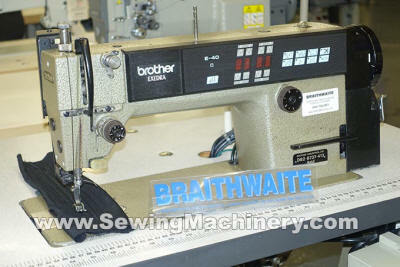 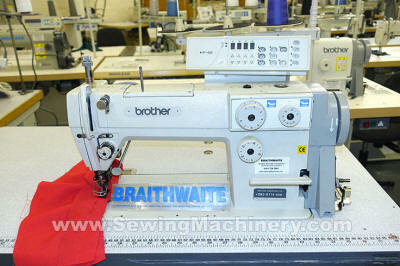 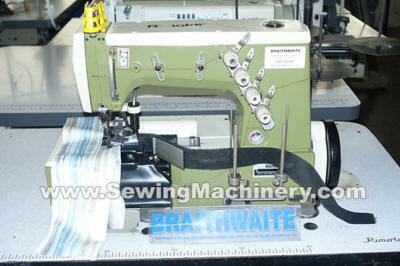 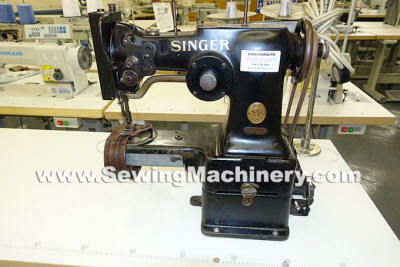 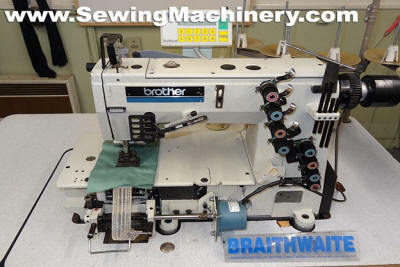 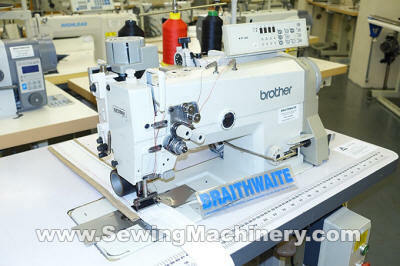 Want a Price on a used Sewing Machine Click Here!! 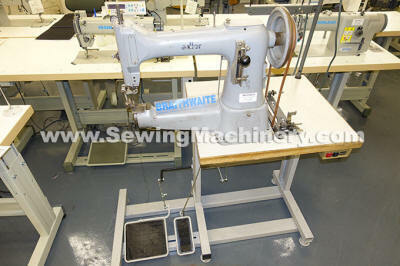 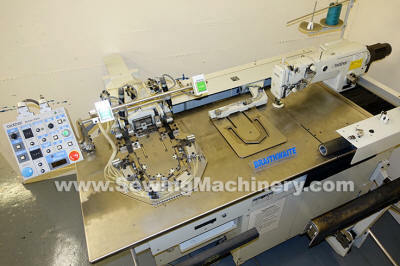 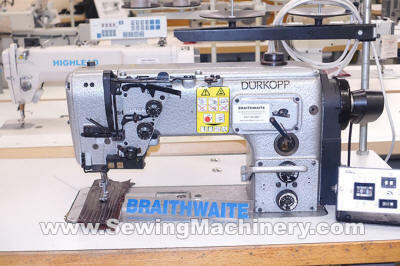 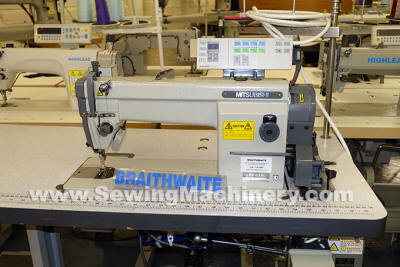 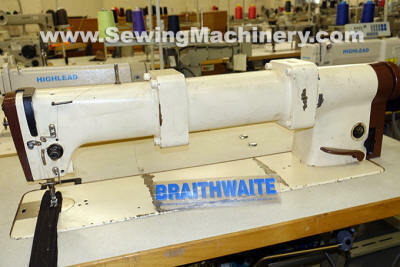 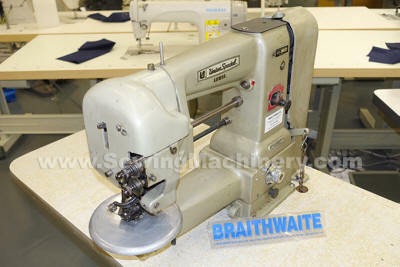 We have a large stock of used second hand industrial sewing machines available. 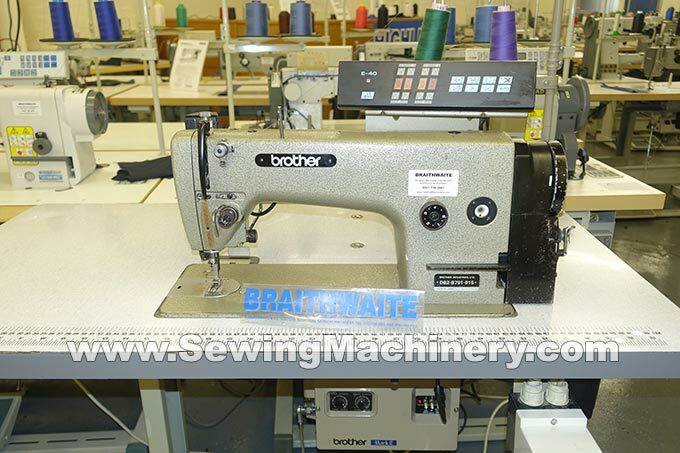 Just click on a link above and if the machine you want is not listed; send us an email or telephone our office 0843 289 7560 for more information. 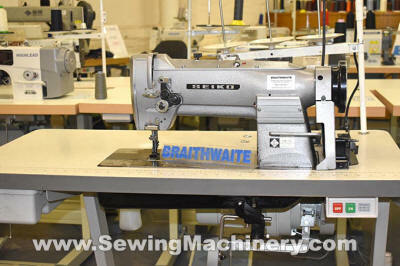 Our used stock changes daily. 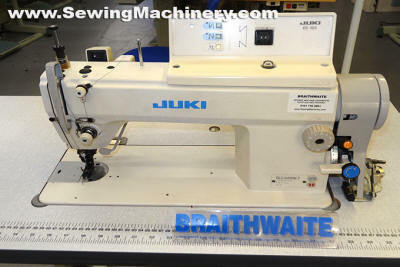 We usually have available in stock used sewing machines from popular makers including Brother Juki Singer Pfaff Durkopp Adler Mitsubishi Highlead Pegasus and others. 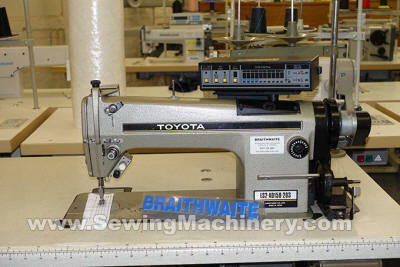 From basic flat machines to computer controlled programmable machines + most models in-between. 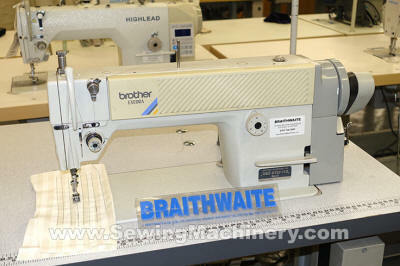 If you can not find a used second hand model then why not ask for a trade price on the most popular Brother or Highlead sewing machines we hold in stock.